Article 2 has a prominent place in the EU treaties, yet a vast gap exists between the rights guaranteed by the EU and the exercise of these rights. Unclear laws, disempowerment or fear of reprisal can prevent people from knowing and enjoying their rights. The EU’s main response to ensure that these values are upheld are through Article 11 TEU and its mechanisms to encourage citizen participation in its policy development processes, and Article 7 TEU, allowing the Union to react to systematic threats to fundamental values by Member States. It is clear however that these processes are not enough. Participation tools are often weak or non-existent, denying citizens of the EU the opportunity to engage in the EU’s work, while Article 7 and its pre-processes are unlikely to be used. 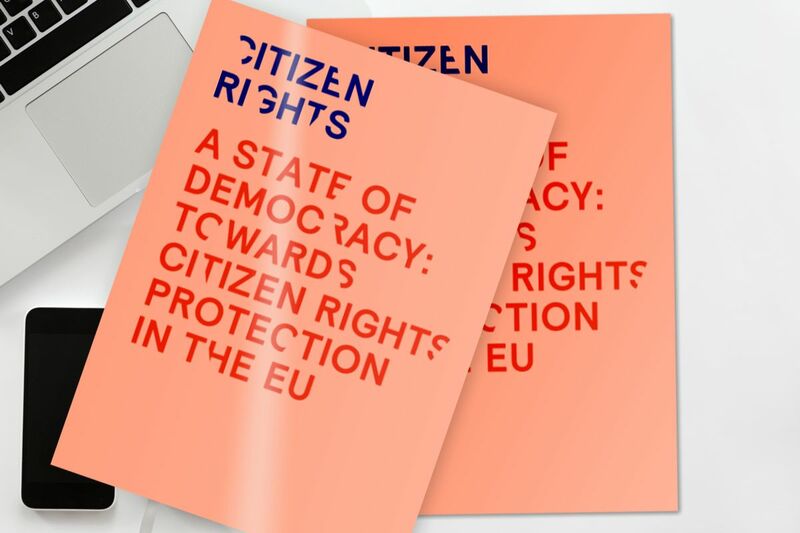 Proposals to close this gap and build EU oversight of Member States that violate fundamental rights and values also heavily lean towards technocratic or political decisions rather than citizen participation.